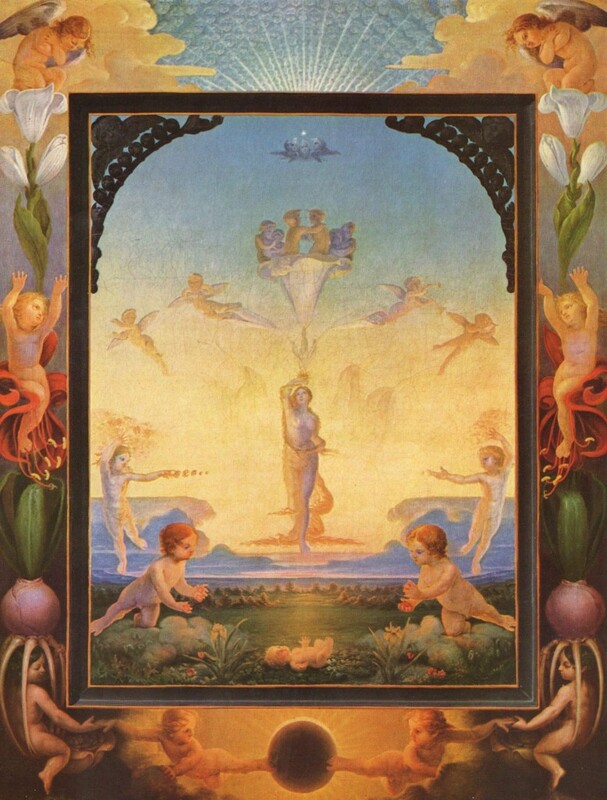 I shortly mention Philipp Otto Runge’s works in a song that will be part of a new album. He created a series of four paintings called Tageszeiten, with morning, day, evening and night. You can see them (but without colours) at the Louvre until June 24.